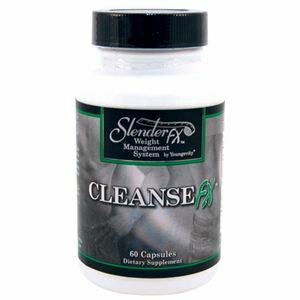 Slender Fx™ Cleanse Fx™ is a proprietary blend of herbs formulated to effectively and gently cleanse the colon. 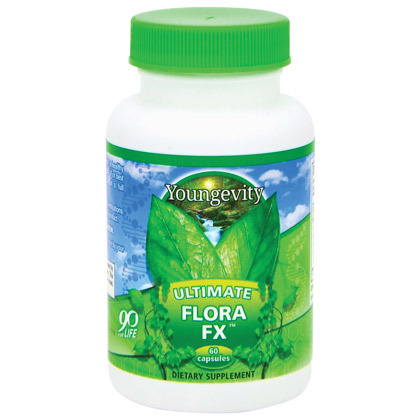 * Restore balance following a cleanse by reintroducing healthy bacteria to the lower gastrointestinal tract with Ultimate™ Flora Fx™. * SUGGESTED USE: Take 1-2 capsules with 8 oz. of water before bedtime. WARNING: Do not use this product if you have intestinal obstruction abdominal pain or diarrhea. Do not exceed recommended dose. 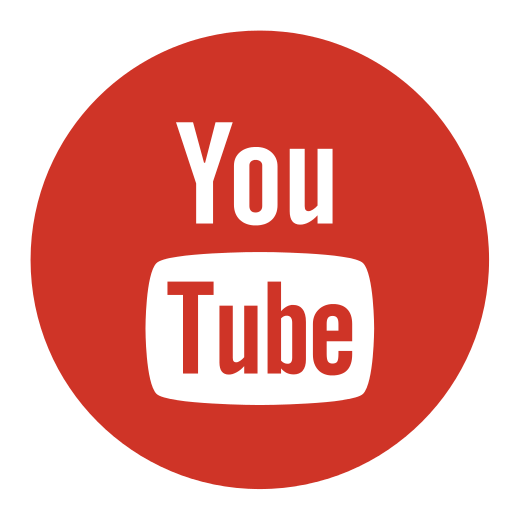 Not for long-term use. If you are pregnant nursing or taking medications consult your healthcare professional before using this product. KEEP OUT OF THE REACH OF CHILDREN. Cleanse Fx help cleanse and purify the body by supporting detoxification of the digestive system. 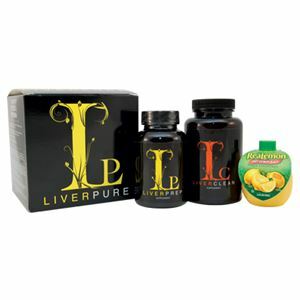 Simply take 1-2 capsules before bed with at least 250ml of water. Cleanse Fx help your body cleanse and renew itself as you wind down from a busy day.